I am a fanatic about making sure we have an all-natural home. Once you get in tune with reading ingredients labels, there are so many products out there that are full of toxic junk. And you know what? 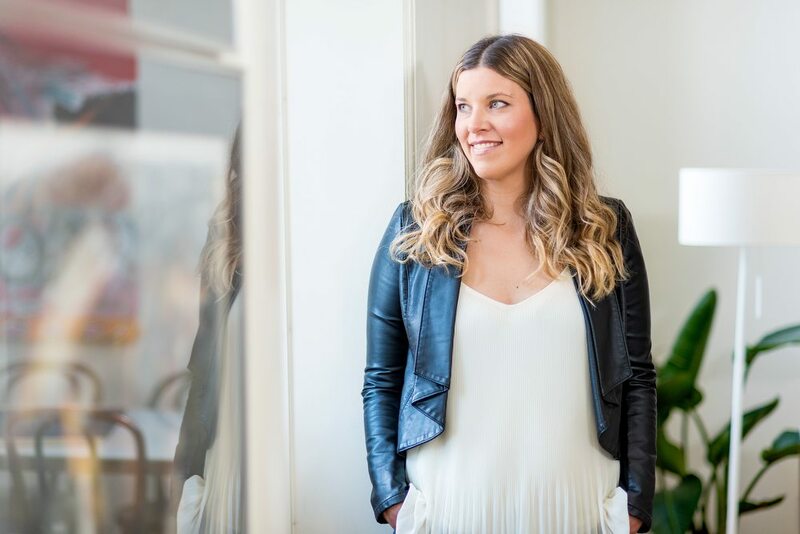 Most of the products I had before – cleaning, beauty, wellness products – I can either make myself or buy a completely plant-based option. 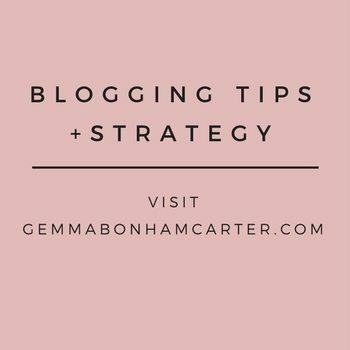 Here are my tried and true fave products. 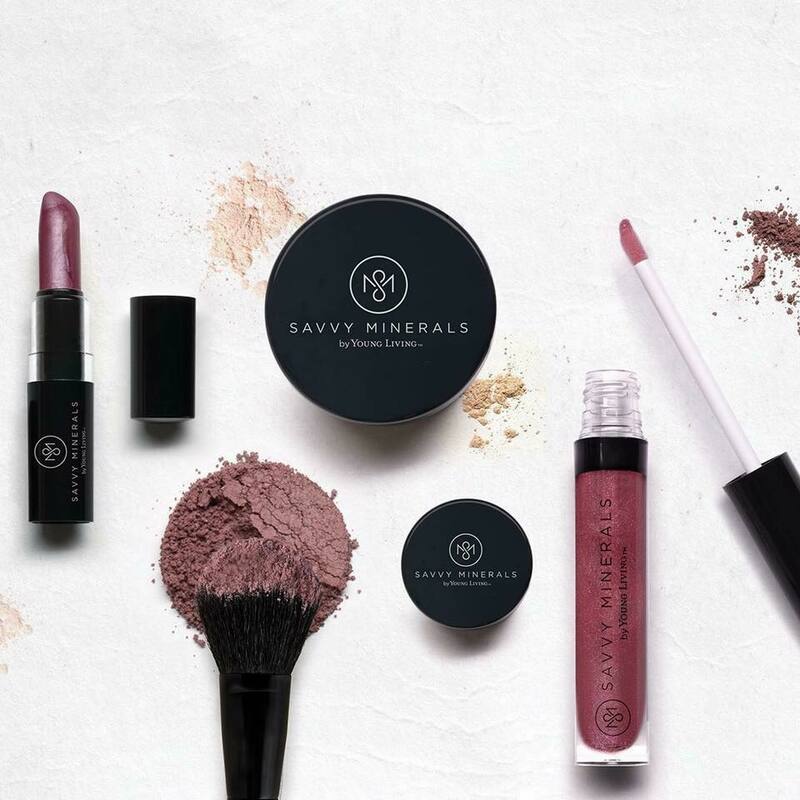 The Savvy Minerals Makeup line by Young Living is made up of non-nano particle mineral makeup (means the particles are bigger than usual mineral makeup so that it doesn’t pass through your skin). It doesn’t have ANY fragrance, artificial dyes, or ingredients I don’t want on my face. I use their foundation, blush, bronzer, eye shadow, eye liner, and the brushes (oooh the brushes are amazing!). Essential oils were what started everything for me and changed the whole trajectory of the products we use in our home. Essential oils are naturally occurring oils, distilled from plants, shrubs, barks, flowers, etc. They have enhanced lives for thousands of years, from cosmetic and dietary purposes to spiritual and religious use. 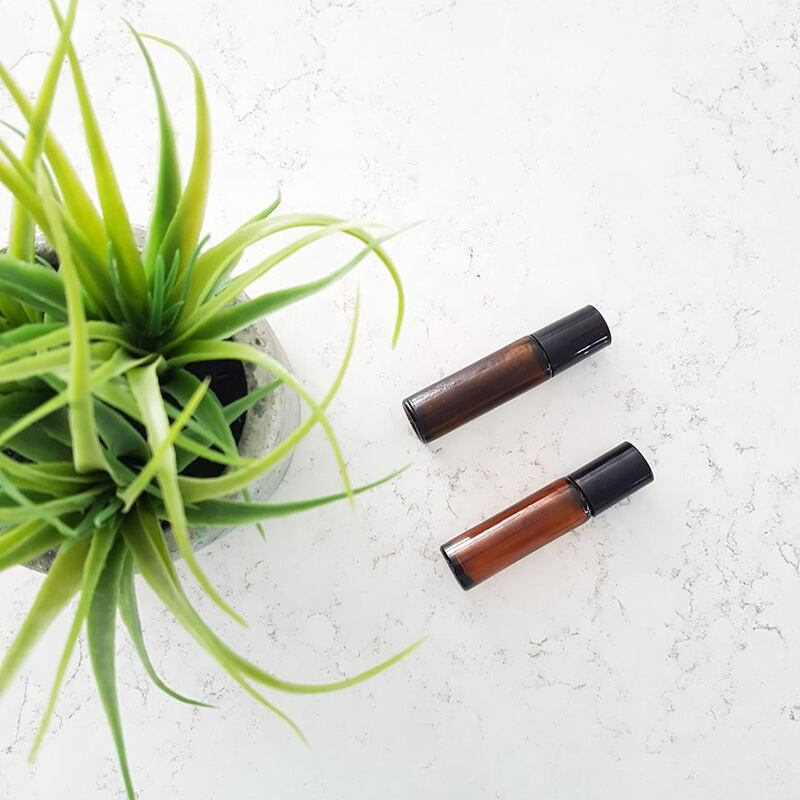 After using some off-the-shelf essential oils and then trying out the pure, therapeutic oils by Young Living, I was BLOWN AWAY by the difference. I now exclusively use Young Living essential oils and LOVE them. You can read a lot more about why I chose this company here. Castile Soap is a concentrated vegetable-based soap. It’s incredibly versatile and totally safe. It’s gentle on the skin, but also super effective on dirt, grease, and germs. The most popular brand out there is Dr. Bronner’s. I usually buy the unscented castile soap, so I can scent the products I make however I like using essential oils. Witch hazel is an astringent compound produced from the leaves and bark of the witch-hazel plant. It’s an amazing product for all sorts of things: clearing up skin (particularly acne), soothing dry skin and itching, reducing swelling, and more. After using some ultra-cheap stuff, I came across Thayer’s Witch Hazel and fell in love. Vegetable glycerine is traditionally made from vegetable fat. 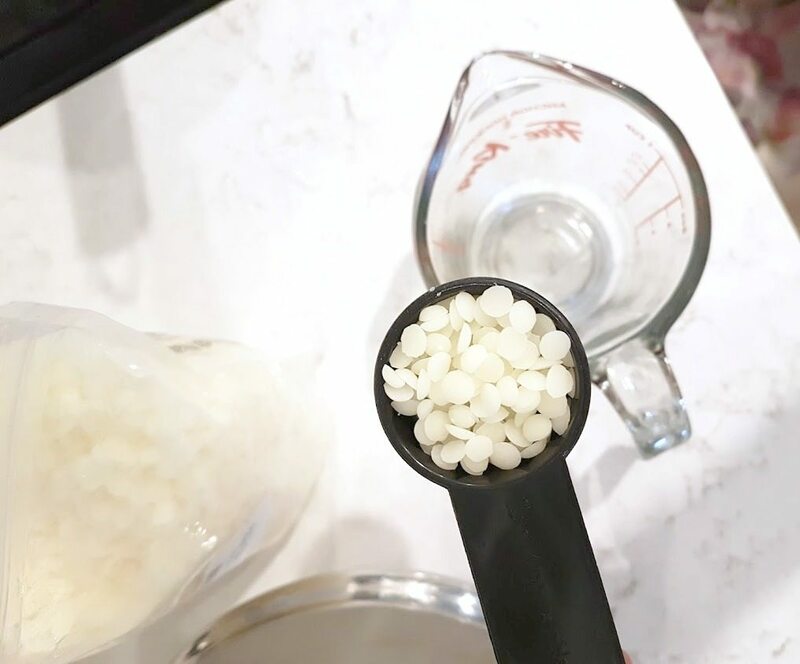 It’s incredibly moisturizing and it thickens any recipe you’re making. I often add it to DIY hand soap or body wash, if I want it to be thicker and have more moisturizing properties. Vitamin E Oil is an antioxidant, working to block free radicals from the body, and is used in many hair care, body and face products. It’s really moisturizing, and is supposed to be great for anti-aging and sun protection for the skin. When you go to buy Vitamin E oil, you’ll often find that it has been mixed with another “carrier” oil, like jojoba, sweet almond, or something like that. It’s because pure Vitamin E oil is very thick and sticky. 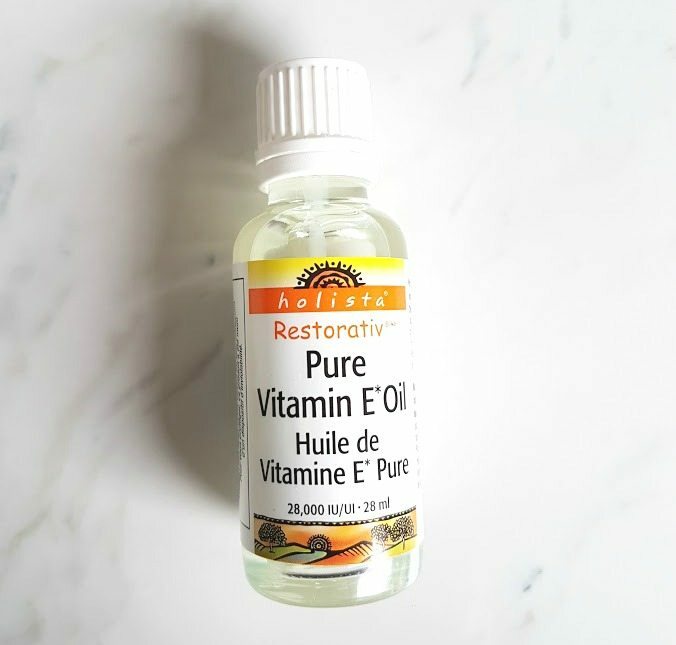 I prefer to have this pure Vitamin E oil and just add a very small amount of it to my homemade face serum. It lasts for ages because you only use a small amount in each batch! When you hear the term “carrier oil”, this is referring to an oil that is used in products to “carry” essential oils to the body. It’s what you use to dilute the essential oil. You can use any fatty oil to mix with essential oils – olive oil, grapeseed oil, coconut oil, jojoba oil, sweet almond oil, etc. 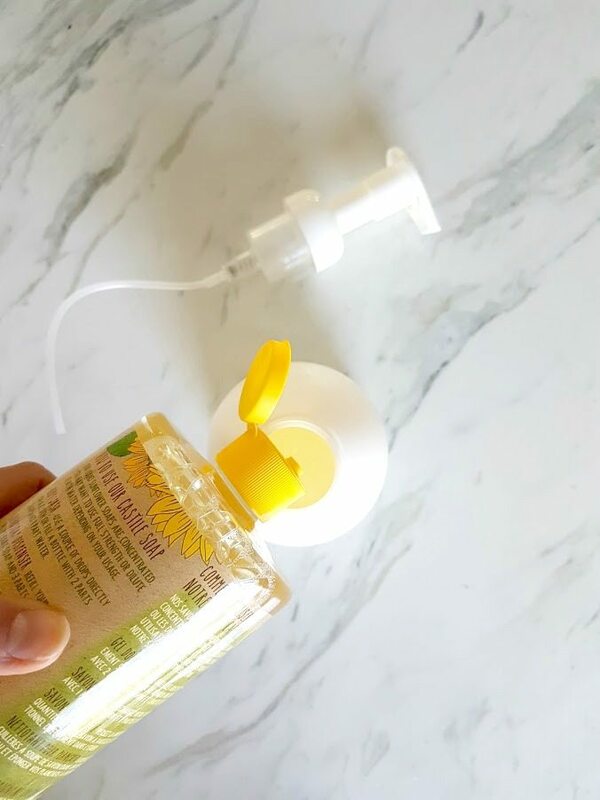 For me, I tend to stick with grapeseed oil in my wellness rollers because it’s great on the skin and budget-friendly. 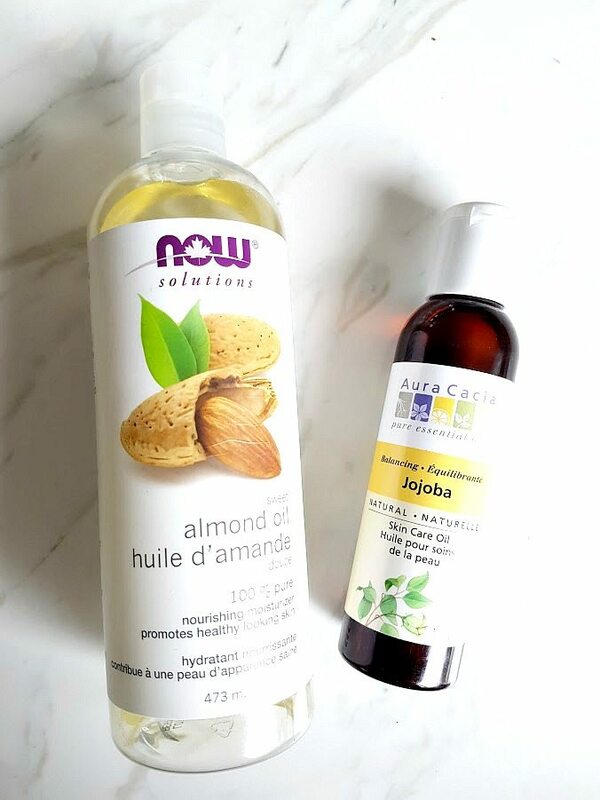 I use jojoba oil and rosehip oil for my face serum, as it is excellent (and non-clogging) for the face. And then I use solid coconut oil in a lot of recipes like body butters, lip balms, and more. Butters are thick and moisturizing. The two I use are shea butter and cocoa butter. They are both hard at room temperature and are very moisturizing. The main difference is the smell – cocoa butter comes from the cocoa bean, which gives it a chocolate smell. Beeswax is a natural wax produced by honey bee. In terms of using it in your products, it is a thickener and will take a liquid product to a solid state. It’s waaaay easier to work with when you buy beeswax pellets. Have you ever snipped off a stem from an aloe plant and squeezed out the gel? It’s pretty cool! Aloe Gel is another one of those amazing plant-based ingredients that can do so much – help sooth burns, heal wounds, treat skin conditions, and more. Here’s the thing though: You know that bright green aloe vera you can buy from the drugstore? Often they are full of various artificial and crummy ingredients. What you want to use is PURE aloe gel. I grabbed Real Aloe off Amazon and have been really pleased with it. I bet you’ve used a clay mask before, right? The kind that you buy from the drugstore? Well, they are super easy to make yourself (and waaaay better)! Clay is rich in minerals (like silica, calcium, magnesium, iron, etc.) and has an incredibly ability to absorb toxins and exfoliate the skin. There are a few different kinds of clay out there. I usually stick with bentonite clay, which is composed of aged volcanic ash. Bentonite carries a negative charge, which bonds to the positive charge in many toxins to help to absorb it, and then “release” its own minerals for the skin or body to use. I mix it with aloe gel to make a DIY face mask. Love! 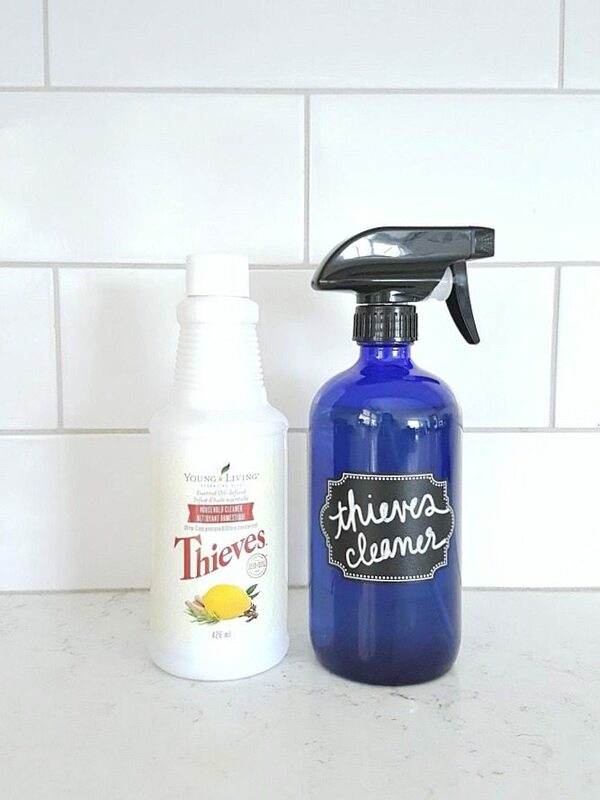 I am obsessed with Thieves Cleaner – a 100% natural, plant-based cleaner. One bottle of concentrate lasts foreverrrrr and I use it everywhere in my home. I had been making a homemade cleaner until I tried this, and found that it worked way better (but was still all-natural!). Read more about Thieves right here. Baking Soda – not just for baking! It’s a naturally occurring substance and you can use it in SO many cleaning and even some beauty products. 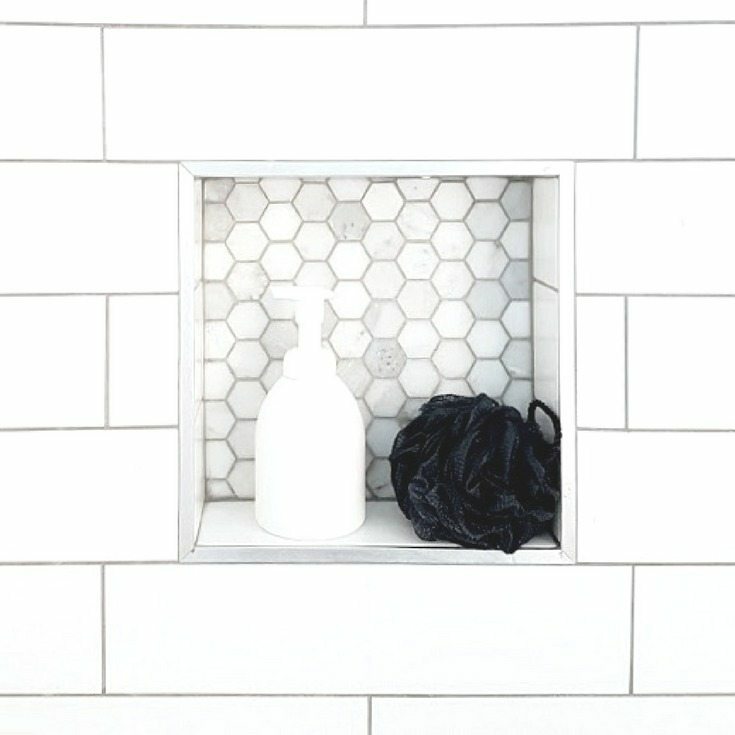 It’s an excellent one to use for dirt, grease, and odors. I keep a canister of it right in my cleaning supplies bucket. Sprinkle in toilet and bathtub, spray some Thieves all-purpose cleaner on top, let sit for 10 minutes, then wipe away! 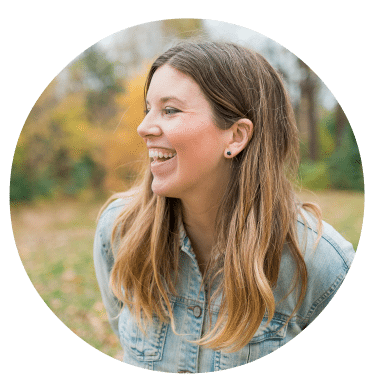 I flip flop around a little with the brands I use for hair care, but ultimately I always look at the ingredients list and choose brands that are free of fragrance, parabens, SLS. The one I’ve landed on and use the most often is the Sukin shampoo and conditioner. I have found that the key to the best hand soap or body soap experience is to use a foaming soap pump. It makes the soap go further, you don’t have to worry about adding too much glycerin to thicken it up, and it just provides that rich foamy texture which is so nice. I use plastic soap pumps in the shower for body wash, and these glass soap pumps for hand wash in the kitchen and bathroom. When I first started making cleaning products, I bought a bunch of spray bottles from the dollar store. A bunch of them ended up having the nozzle malfunction after a certain amount of time, so I upped my game and switched to glass bottles. These blue spray bottles are great for cleaning products. And these smaller amber spray bottles are awesome for things like linen spray, bug spray, hair shine spray, etc. If you’re anything like me, you’ll end up making a whole bunch of rollers to help support you or your family members when you need it. 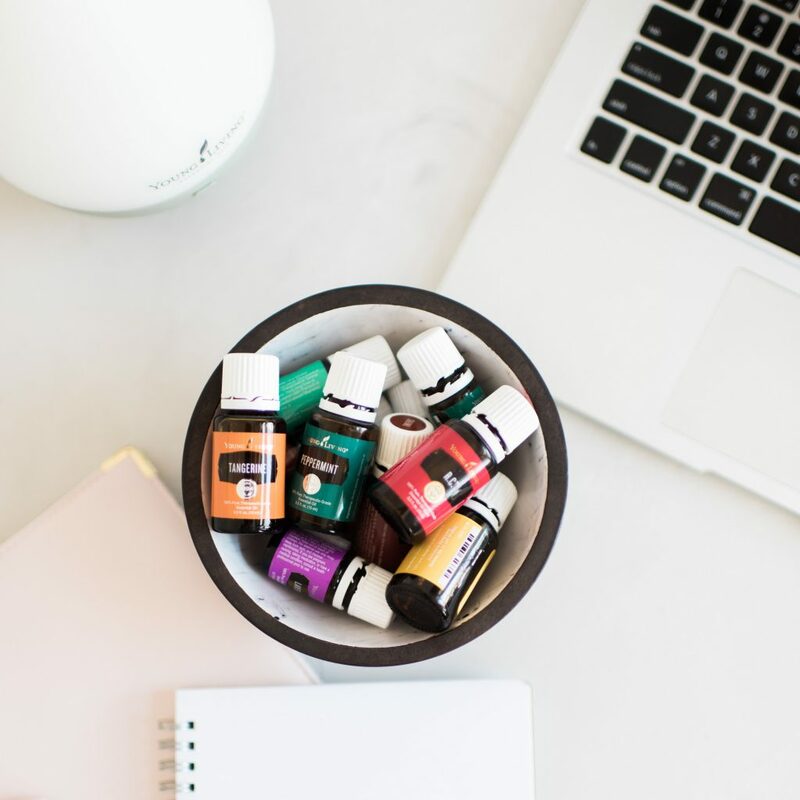 The idea behind is a roller is that you are using one or more essential oils that support wellness in some way, and then topping it up with a carrier oil. Then you roll it on when you need it. I make rollers for headache relief, immunity boosting, sore muscles, tummy aches, a “boo boo” fixer for the kids, and more. 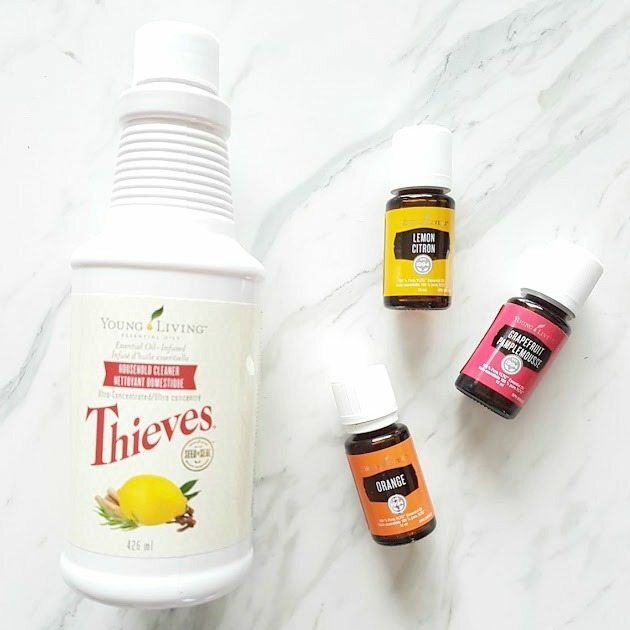 The dilution in these will depend on the oil you’re using and the age of the person you are using it for (kids = more diluted). There are *many* sellers of roller bottles on Amazon. I have used these amber glass roller bottles and these blue ones, and have had good luck with both sets so far. I make sure to get glass rollers with metal roller balls. Once you make your first batch of body butter, deodorant, or want to make up a balm with some essential oils, you’ll quickly realize that you need some small storage containers. I like using glass containers where possible, to keep away from plastic as much as I can. Small mason jars or these round glass jars are great options. My go-to products for cleaning, beauty, and wellness.